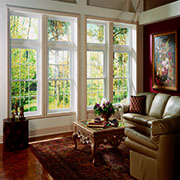 Older windows often are the no.1 source of squandering energy in the home. Don’t heat up your neighborhood this winter. Call today to lower your carbon footprint as well as your energy bills. 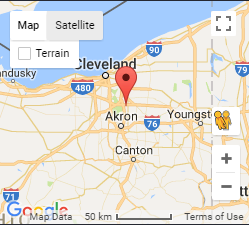 Wooden doors look great, but with Northeast Ohio’s brutal climate, they’re often hard to maintain which leaves them vulnerable to losing energy. Call today to have your doors tested for maximum efficiency. The character of an older home is very important and keeping the original windows is a big part of that. 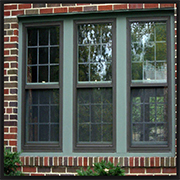 Instead of new windows, fix or replace your storm windows for an extra barrier of protection against the harsh weather. Call today for an evaluation to fix or install your storm windows. Even if you can’t see light coming through the cracks around your doors, it doesn’t mean you’re as efficient as possible. 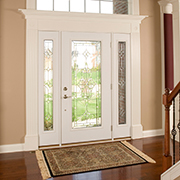 A properly working storm door can instantly reduce the loss of energy as well as help maintain the quality of your door for years to come. 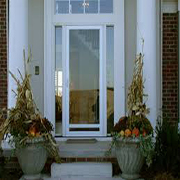 Call today for an evaluation of your exterior door’s efficiency.